Of course, its one thing having an on-site fireworks and pyrotechnic effects design team which produce fantastic, futuristic explosions of colour time and time again. Having the correct and similarly cutting-edge equipment to fire and choreograph their display is another matter. 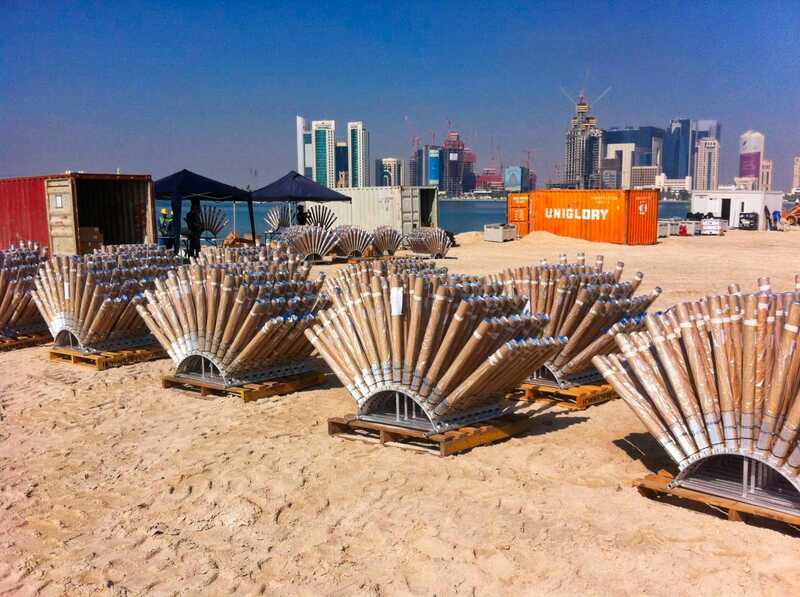 This is yet another area where Howard & Sons Pyrotechnics have become globally recognised as one of the leading fireworks companies in the southern hemisphere. 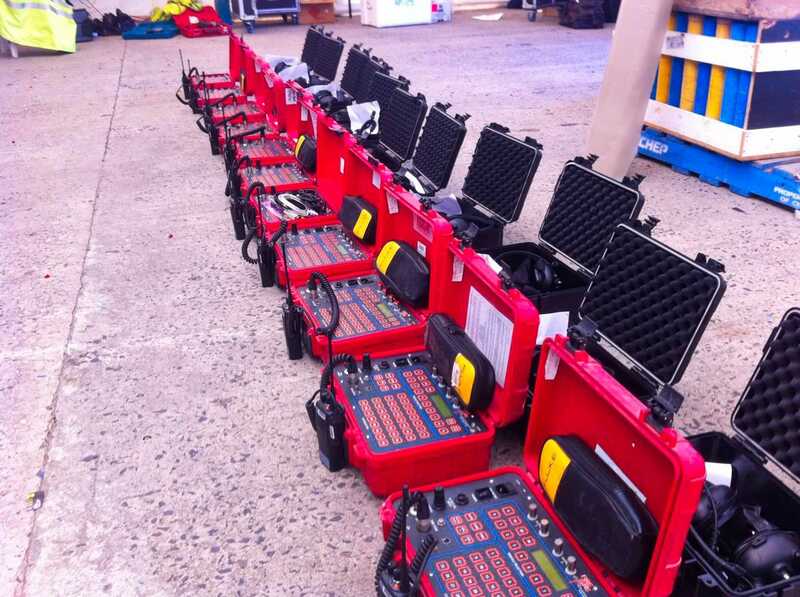 Not only do we own reliable equipment for small and huge-scale displays, we hire and train the best pyrotechnicians to use and update them. 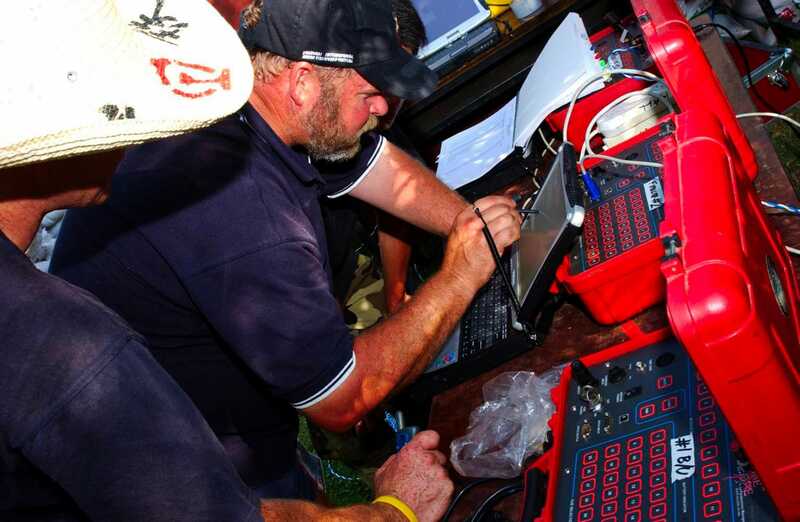 Add to that our technical design team who can assemble one-off electronic equipment according to the most stringent safety guidelines, and you have a one-stop location for even the most complex of multi-media extravaganzas. 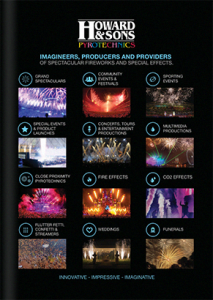 FireOne Firing System: recognised worldwide as the world-class firing system. We own both the hardware and software and employ the experts to use it. 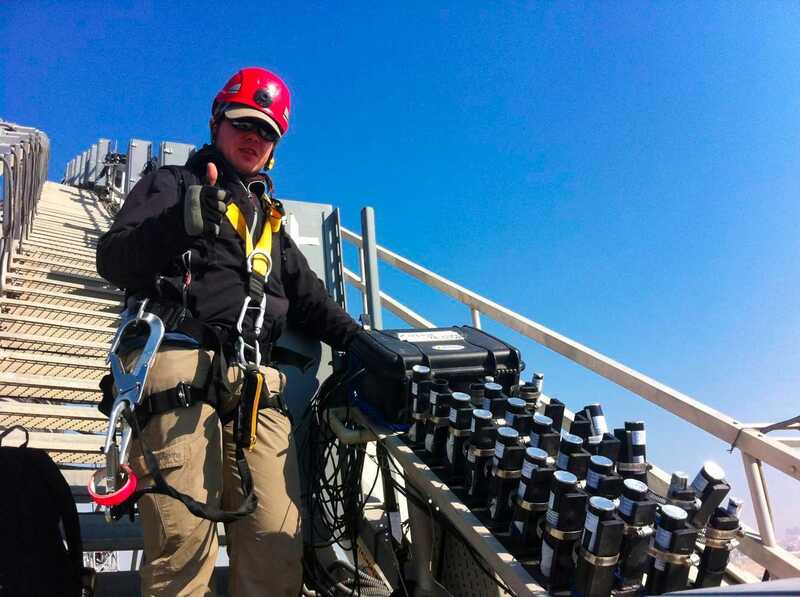 Wireless antennas for radio frequency firing systems: we can present your show from a distance. Great when you don’t want our pyrotechnicians to get confused with members of the band or getting snapped in your wedding fireworks photographs! Please contact us for our product specifications, prices or personalised equipment solutions.